The time has come. I go back to work tomorrow. The state of Michigan starts after Labor Day (we need every dollar from summer tourism we can get), so that means I’ve been busy doing last minute errands (haircuts, trying on work clothes that don’t fit, etc.). As a result, my blog addiction has suffered immensely. I was up until 1:30 last night just trying to comment on people’s blogs so they wouldn’t think I had completely abandoned them. Please consider yourself forewarned that “Just a Girl” as you know it may suffer a bit until I get the whole work/play thing worked out. Having said that, I DO have a little project to share. Key word: little. I spotted these at the dollar section in Target a couple of weeks ago. Like my Christmas crafting pad? Every day is Christmas around here! Anyway, they’re meant to be acrylic stamping blocks, but I turned them into these. It’s so easy, I feel stupid even telling you about them. But there’s someone out there that hasn’t thought of this, right? 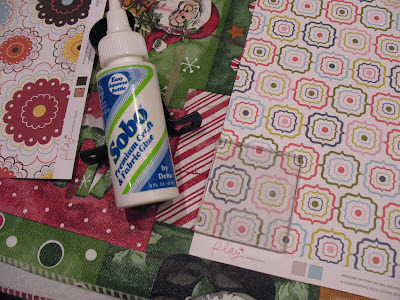 I used Sobo glue because Martha Stewart told me to, but I’m sure there are other kinds. 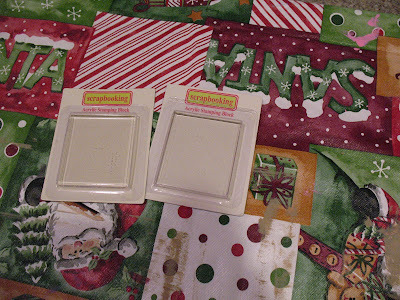 Glue the block, stick onto some favorite scrapbooking paper, and let dry. After you trim the paper around the block, it’ll look like this. The glue dries clear. 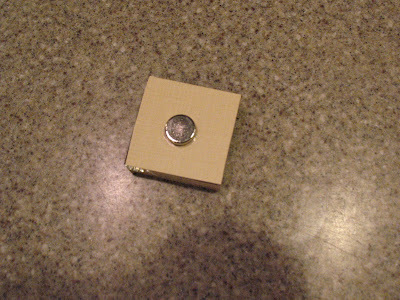 Then, you add a strong little magnet using the same glue. Let dry and voila! 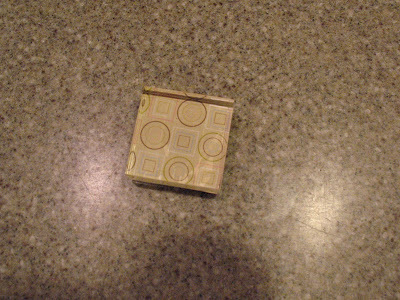 An adorable magnet. They only had one large acrylic block, and I turned that into a paperweight for my desk at school. Wouldn’t these make great teacher gifts or secretary gifts at Christmas? Like I said–“little” tutorial. I AM still working on my bathroom cabinets. My goal is to have those done before school starts. Bwa ha ha ha ha hooo hooo he he he! We’ll see how that goes. SUCH a good idea! Thanks for sharing! Hope things settle down for you over the next couple of weeks. Very cute magnets and paperweight! Thanks for sharing. I like quick and easy projects ideas anytime. I love the magnets and am going to try and make some. No, I have never thought of doing this so I am so glad you shared the idea! Such a great idea! I love Target’s dollar section, but tend to pass over the scrapbooking stuff because I don’t scrapbook, and only use scrapbook supplies for very specific projects. But I’ve been thinking that I wanted some magnets for my refrigerator to coordinate with my kitchen colors – this would be a great way to accomplish it. Well I could totally do that! I like things that I can actually do instead of buying all of the stuff, getting overwhelmed and then saying the heck with it! Those would make cute gifts! Thanks for the idea! Way cute idea! I, too, have had a hard time keeping up on blogland with school starting next week. We start after Labor Day also. I thought we were the only ones in the country who started that late. I’m glad for the company. I love those magnets! What a fabulous idea. Simply fabulous. Thanks for sharing, girly! This is a wonderful idea. 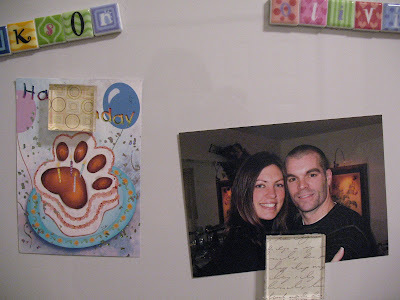 I love making magnets as housewarming gifts, and this is just another amazing way to do so. Thank you for sharing!! Super cute! I love that idea! I’ll be trying that one someday for sure. OHHH!!! Great project! I think I am going to try these! I’m from Michigan too! My daughter is graduating with her elementary teacher degree in May…hope she finds a job here! Good luck getting back to the daily work/play thing! Those are really cute! 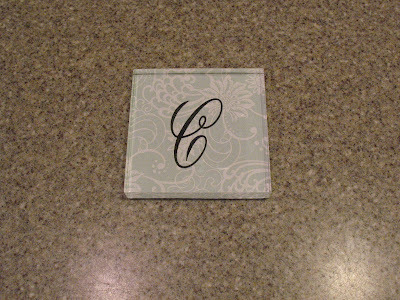 Where did the “C” come from….is there really scrapbook paper with letters on them? I posted a candy dish project today on my blog, inspired by the ever so talented Joy, come see it between haircuts and coats of paint on your cabinets…I am busy taking wallpaper down myself…arghhhhhhhhhhhhhhhhhhhhhh!!! PS: I love that school starts after Labor Day, how about you? There were those few years in there with the late Aug start…hated it! Such a wonderful idea. I’ve never seen these but then again I’ve never looked. I’ll keep my eyes pealed now. Wonderful gift idea, too! What a cute idea! Love it! 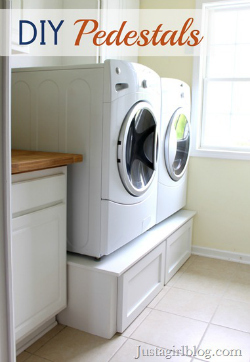 Now if I can only find the time to get some done…..
What a great idea..I’ll have to check out Target! Hope things calm down for you in the next couple of weeks! Good luck! The beginning of school (I used to be a teacher too) is so stressful and busy and exhausting and exciting too! I love the magnets…great gift ideas, like you said! Really cute idea! I will have to give it a try. my fridge could def use a break from our 25 save the dates left over from our wedding that we stuck all over it. Thanks for sharing! Wow – these are the cutest!!! Now I’ve gotta go find some of these!! 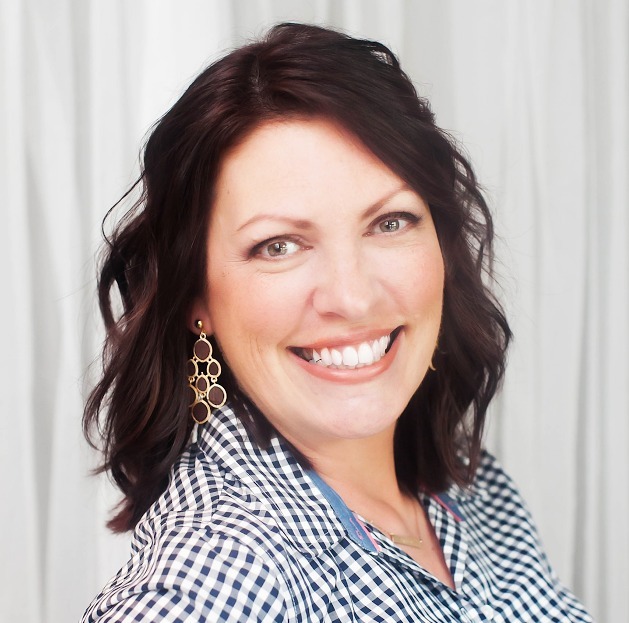 Good luck on going back to work – hope you have a fabulous first day back – don’t forget about your blog though – I absolutely have to have my “fix” – your humor always cracks me up!! Have a great day girl! The larger paper-weight is really pretty with your monogram. Sept 2nd can’t come soon enough … I’ll be with the Mom’s in the parking lot doing the happy dance! I love your project, but what I love even more is your great sense of humour. Yours is always such a great place to visit! Thanks for the anniversary wishes you sent our way! Love this idea! You could do so much with these magnets..great idea to do with kids! Hope going back to work goes well for you! I love those!!! You are awesome! 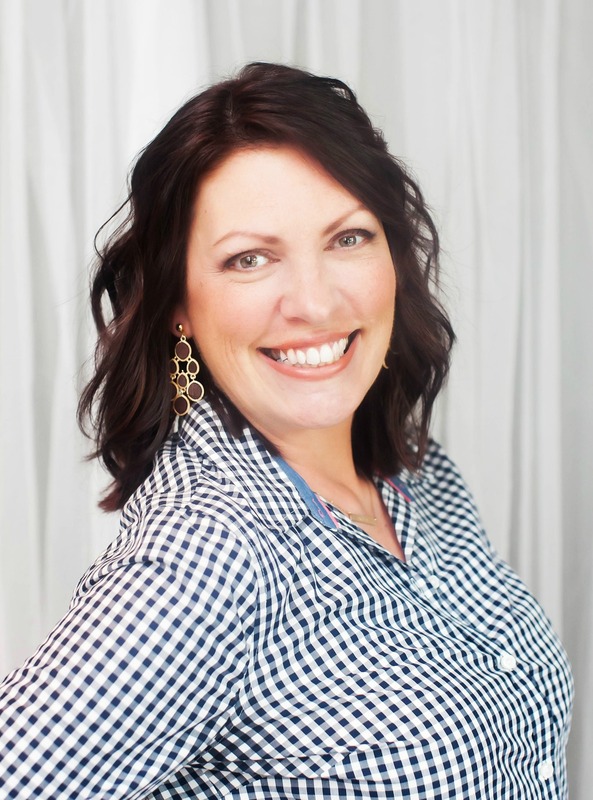 Very cute and so are you, that’s why I featured you today on Today’s Creative Blog! Email me for your secret button code. Love this idea – and congrats on being the featured at Creative Blog today! Your ideas rock! Yay! Congratulations on your TCB feature!! I just read through all your posts and I am so inspired! Gotta get those projects done that have been sitting on my craft table for weeks and weeks! Great idea! I had never thought to use those acryllic blocks for anything other than stamping! I’ll have to steal that idea. So going to do this for my teaching team! I love giving them little gifts, but I have no money when school starts and even less time 🙂 Thanks for the idea! oh my! thank you for sharing! 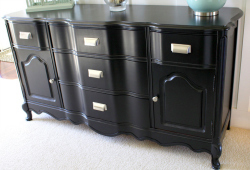 This craft idea has never crossed my mind and probably never would- I love it! BRILLIANT! I am so making the coasters for xmas gifts for all! 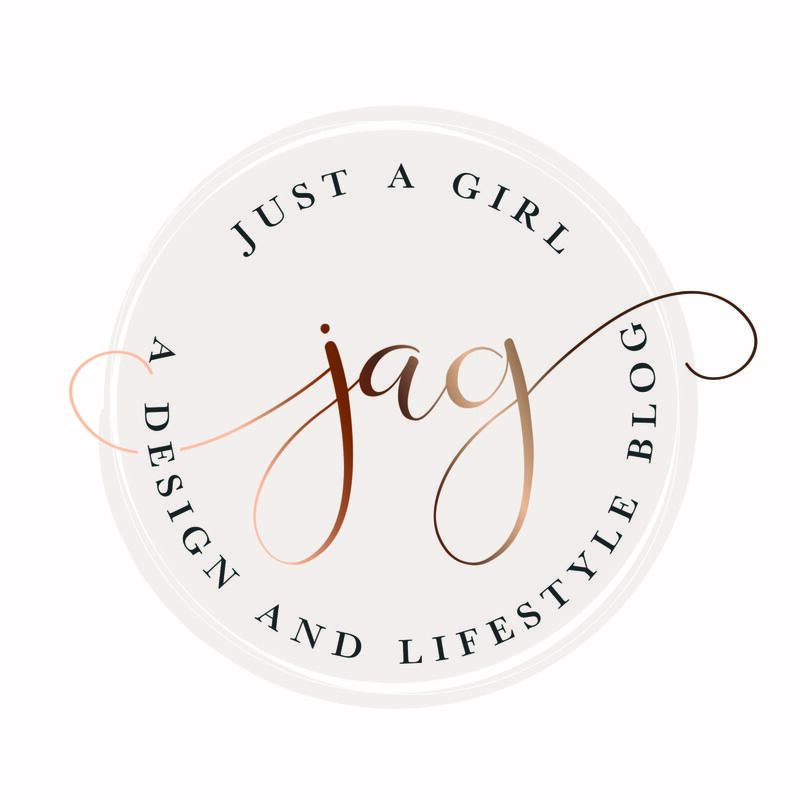 Love your blog, just found it and just started my own, I have lots to work on, working on a decorting for Fall post right now. Hope you’ll visit soon. http://www.amanda-babymakes5@blogspot.com. Adorable! I’m going to Target. It’s one of those “why didn’t I think of that?” things. These are cute! I’ll have to try this. I like the idea of using initials too. Can’t wait to see the new magnet posting 🙂 Thanks! Thanks for the great idea. I looked everywhere for those square stamping blocks but only found huge 4×6 thick ones wherever I looked. 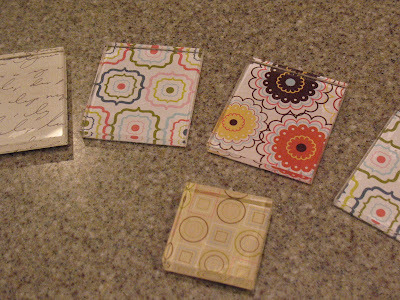 I’ve yet to make them, but I found some bigger flat clear marbles to make some w/my girls pictures on for Mother’s Day. What better thing than having the grandkids staring off the fridge at g-ma!? Love your blog.